Before the 1917 Revolution wiped the Russian Empire from the world’s map, there were several major uprisings that significantly shook the basis of the country and inspired terror in the hearts of its rulers. 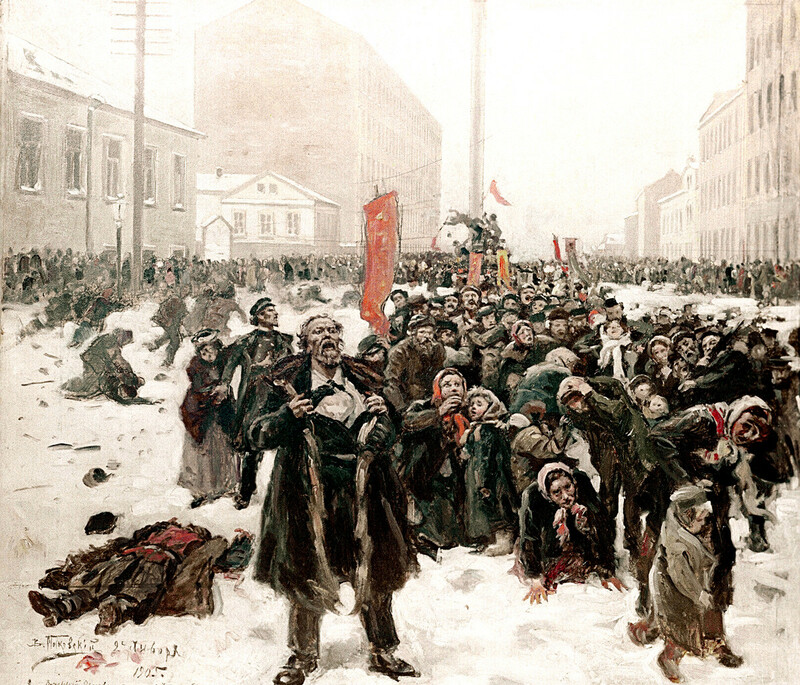 One of the largest uprisings in Russian history, Stenka Razin’s “peasant war” was caused by the consolidation of serfdom in the Russian state, as well as the country’s exhaustion from the long wars with Poland and Sweden. A Don cossack, Stepan (“Stenka”) Razin managed to unite under his banner thousands of cossacks and peasants outraged by having their rights trampled by the nobles, who became their main target of aggression. Every city that Stenka’s troops took turned into an aristocratic bloodbath. 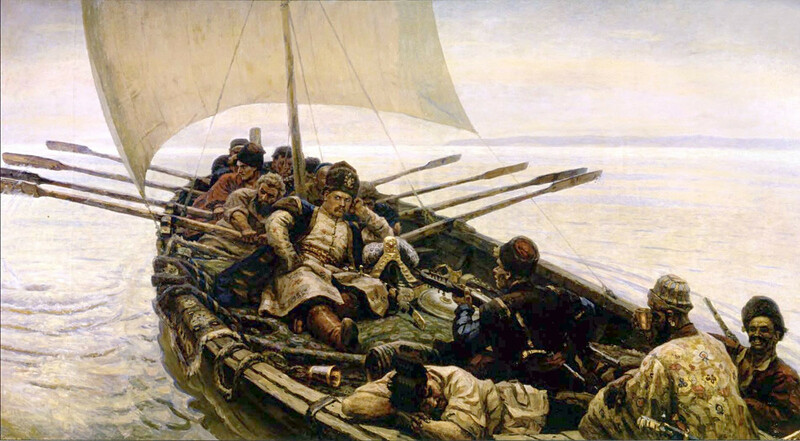 The Peasant war led by Yemelyan Pugachev had much in common with Razin’s uprising. As their predecessors a century before, Pugachev’s cossacks and peasants were much displeased that their rights and privileges were suppressed by the state and nobility. The cossack Yemelyan Pugachev proclaimed himself the “miraculously saved” Emperor Peter III (who in reality had been overthrown and killed by his wife Catherine the Great). The impostor gathered a huge army of almost 70,000 men, promising them freedom, welfare and prosperity if he took the throne. 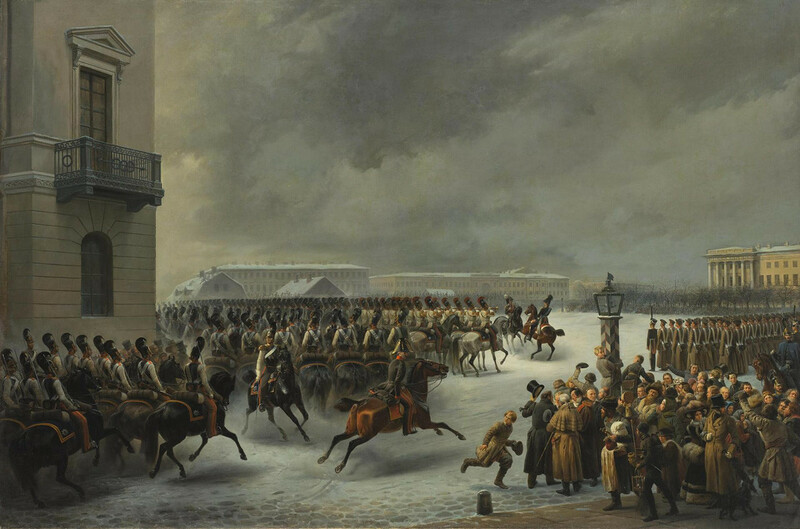 The rebel troops took many fortresses and small towns in the southern Urals and Volga region, defeated all government forces sent against them, occupied an enormous territory, and thus inspired much terror in Russia’s ruling classes. When the Russian army entered Europe in 1813 and marched to Paris to finish off Napoleon, it got a chance to see European life very close up. Many officers were forced to admit that Russia significantly lagged behind Europe, and this situation had to be changed. 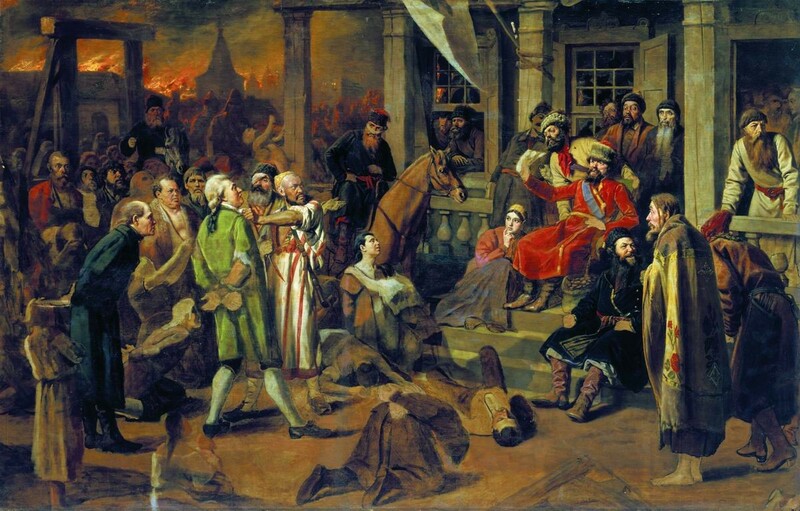 They formed several secret societies aimed at abolishing serfdom, limiting the sovereign’s power or abolishing the monarchy altogether, plus the undertaking of deep reforms in Russia. In 1795, Poland vanished from the map of Europe after being carved up by Russia, Prussia and Austria. 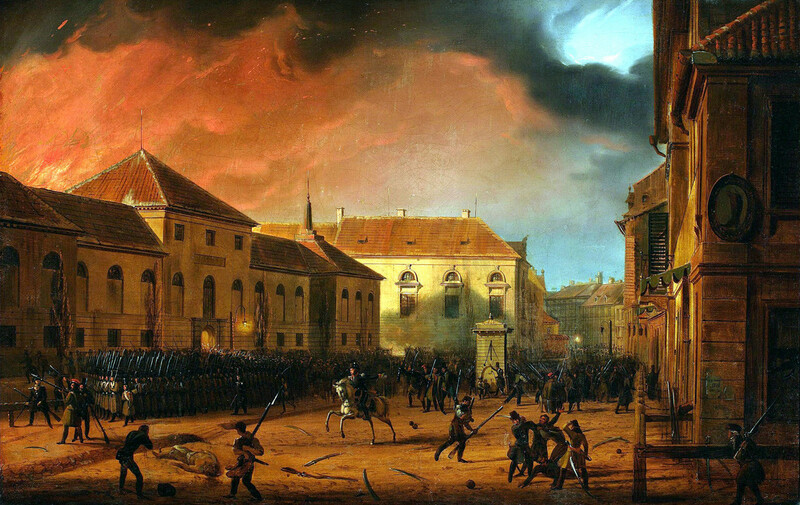 The Poles, however, did not lose hope to restore their independence, and in 1830 organized a major uprising. 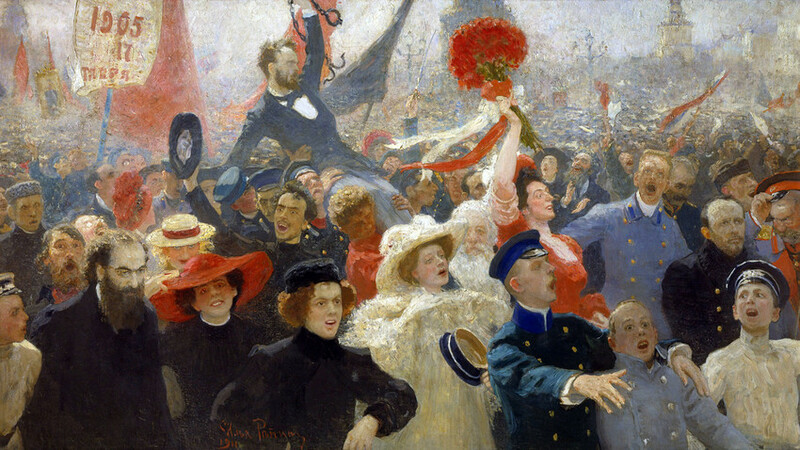 The Russian Revolution of 1905 was essentially a general rehearsal for the one in 1917, which ended the country’s existence.